Phog Phest returns to University Avenue this August for round two! 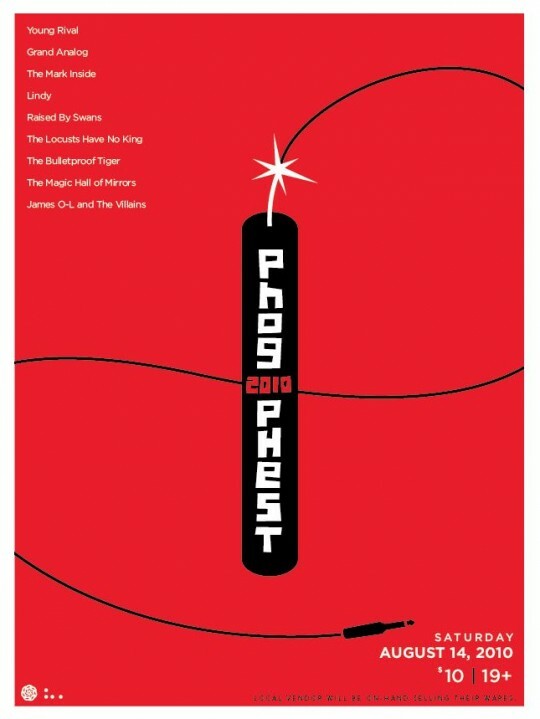 Not sure what Phog Phest is? Last year, Windsor’s Phog Lounge won CBC Radio 3’s competition to find the best live music venue in Canada. Hundreds celebrated in the streets with an indie music festival, and this year, that festival is coming back. windsoriteDOTca will be there (our own tent!) with some cool free schwag! Tickets are on sale now, $10/person. You can pick them up at Phog, 157 University Avenue West.